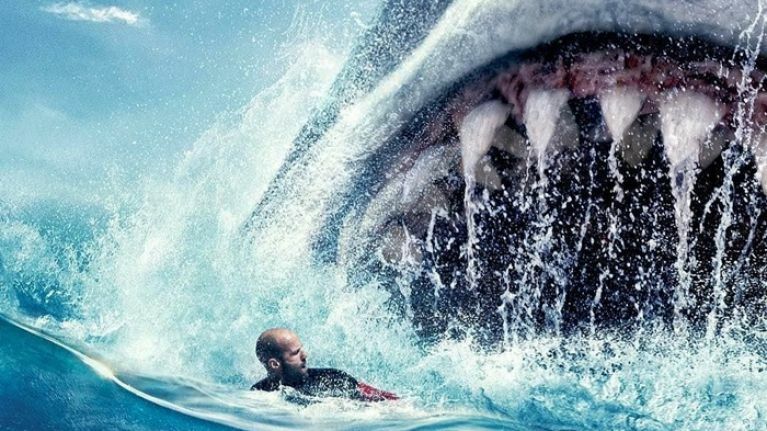 None of that is really important though because, just when you thought it was safe to go back in to the cinema, The Meg has arrived! 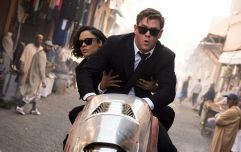 And so has the definitive review of the film, as well as our chat with Adrian De Wet (what a name! ), the The Meg's Visual Effects Supervisor. Plus there's a review of Unfriended: Dark Web along with some angry birds and a double helping of industrial-strength horse tranquilliser thrown in for good measure. SUBSCRIBE on your iPhone by clicking here. SUBSCRIBE on Android by clicking here. Now it's time to have your head melted by this week's Haiclue. Think you know the answer to the one below? Let us know your guess by tweeting @BigReviewski or you can WhatsApp us on the world's most forgettable number, 00353 874001103. *Documents show that Paul may or may not be closer to 76 years of age.